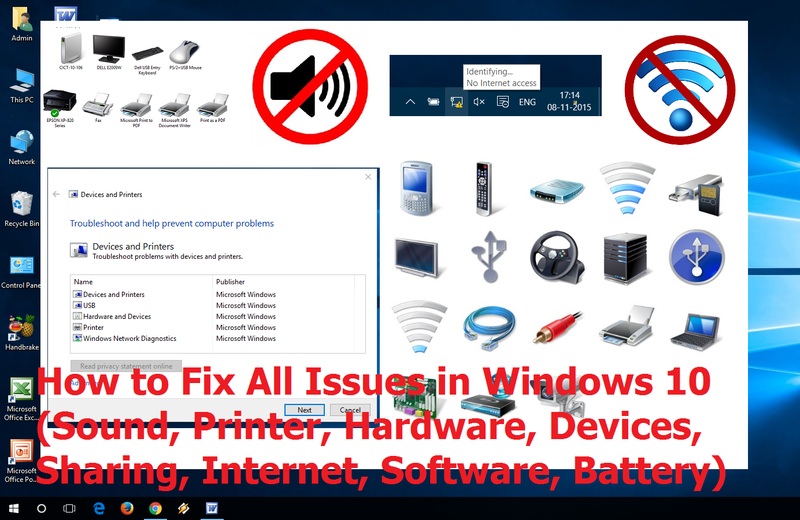 Windows 10 came with lot of new feature and options; but also create issues like, no sound, printer issue, hardware issues, device, sharing, internet or software etc. 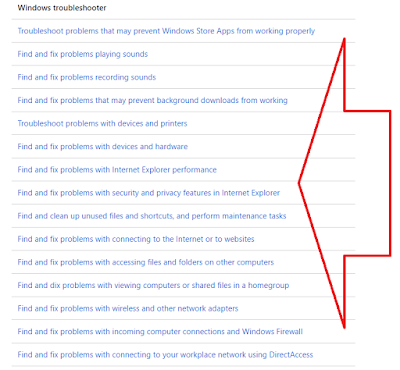 but thanks to Microsoft for providing official troubleshoot option, if you are facing any kind of issue with your pc or laptop, just follow these step to fix it, hope this fix your problem. 2. 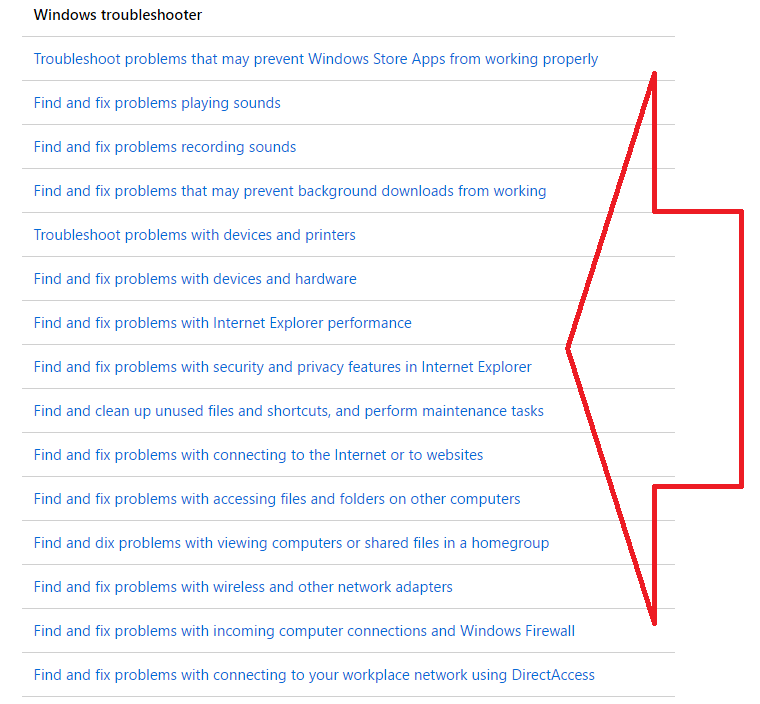 Here you will get all troubleshooting options, choose your issue for example “devices and printer”, click on device and printer, a simple tool will download, just double click on that tool and Run a troubleshooting. 3. For more detail please watch below video..